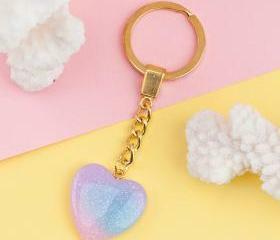 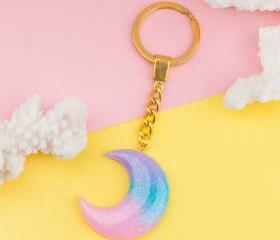 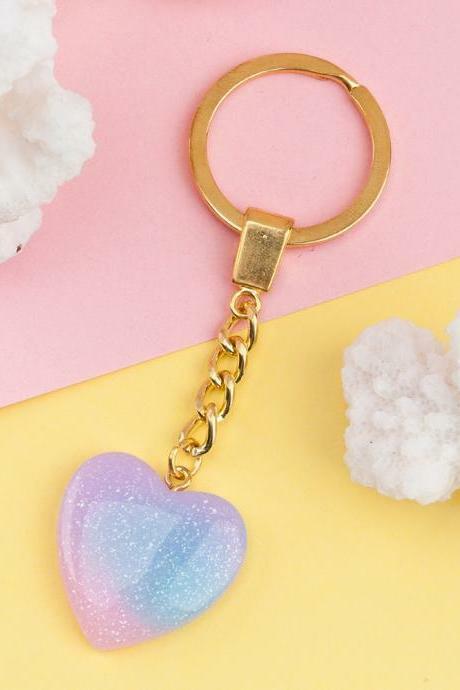 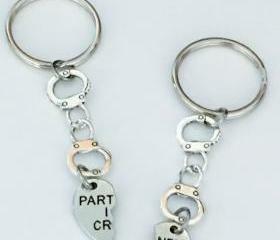 Spice things up a little with our latest arrival of beautiful keychains. 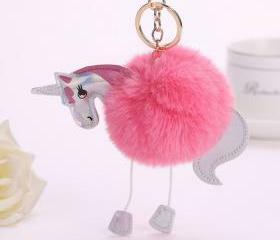 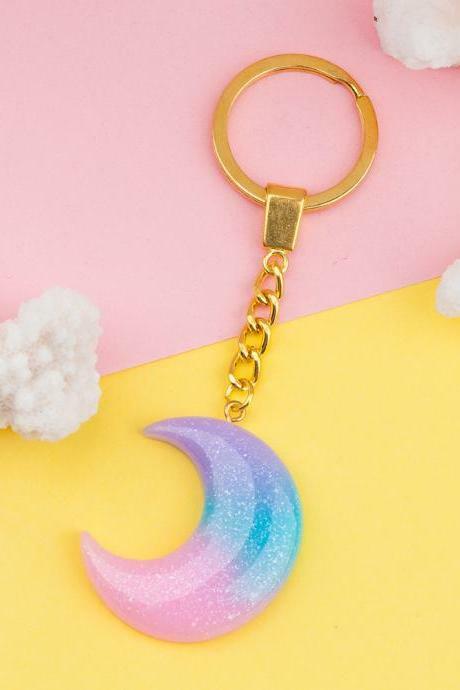  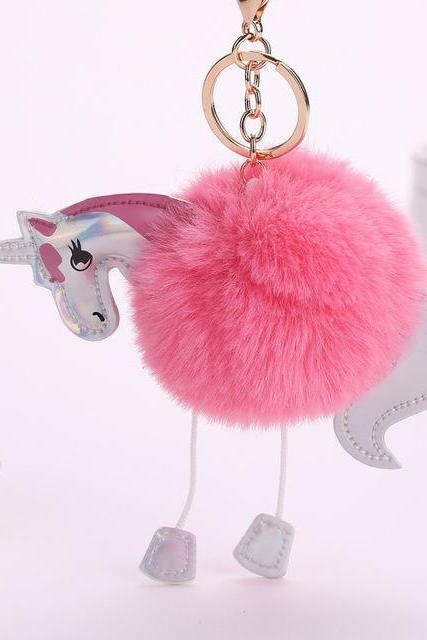 Whether you are looking for cute animal keychains for little ones, a unique piece to add an extra detail to your keys or bags, we have every kind of styles and designs for your selection. 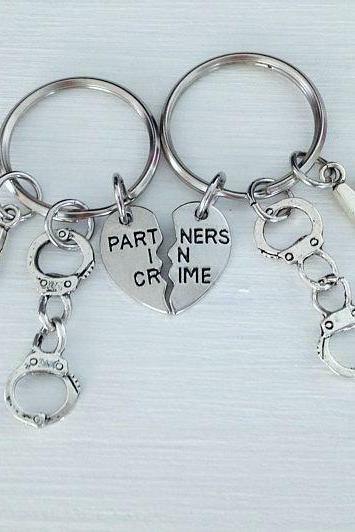 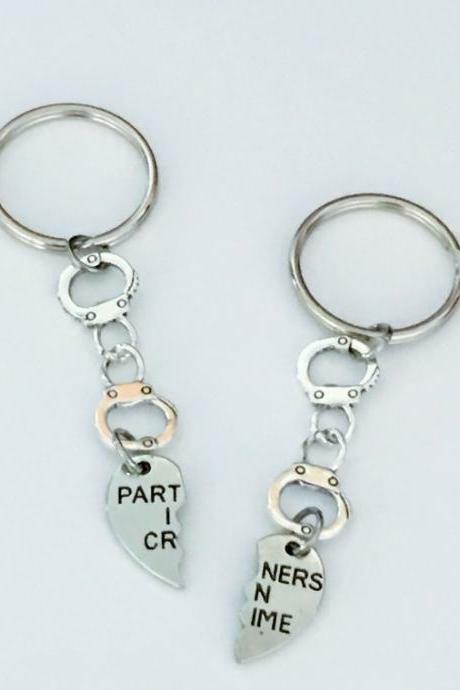 For something extra special, we have personalised keychains as well. 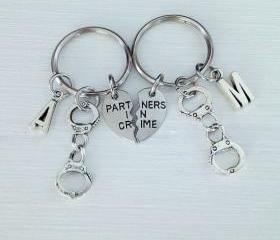 Dragon Eye - Leather - Ha..
Sale - Set Of Handcuff Ke..
Sale - Set Of 2 Partners ..
Big Sis Middle Sis Little..